Livingstone Hopkins was born in 1846. 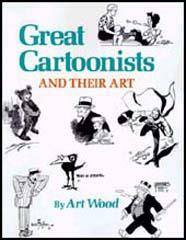 He worked for the Daily Graphic, New York's first illustrated newspaper. 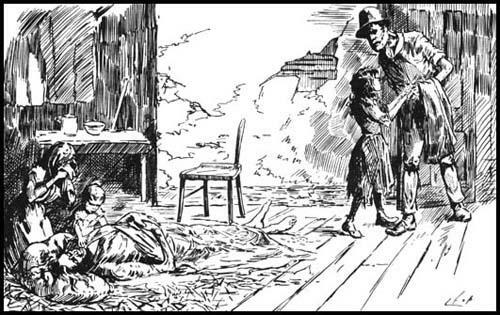 He worked for Joseph Keppler and Puck Magazine before joining James Wales when he decided to start The Judge in 1881. Hopkins moved to Australia where he worked for the Sydney Bulletin and established himself as the country's leading cartoonist. David Low also worked on the newspaper: "The Bulletin was radical, rampant and free, with an anti-English bias and a preference for a republican form of government. No more imported governors nor doggerel national anthems, no more pompous borrowed generals, foreign titles, foreign capitalists, cheap labour, diseased immigrants, if the Bulletin could help it." Livingstone Hopkins died in 1927. (1) David Low went to work with Livingstone Hopkins on the Sydney Bulletin in 1909. The men behind the Bulletin, notably Jules Francois Archibald, a master journalist, and William Macleod, an artist with solid business ability, had made it a major policy of their paper to encourage native Australian talent. The supply of poets and writers began to flow almost immediately. 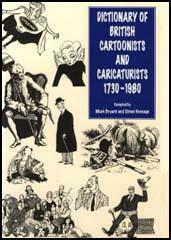 That of comic artists and caricaturists had to be primed at first by a couple of importations, Livingstone Hopkins (Hop) from America, and Phil May from Britain. The Bulletin was radical, rampant and free, with an anti-English bias and a preference for a republican form of government. No more imported governors nor doggerel national anthems, no more pompous borrowed generals, foreign titles, foreign capitalists, cheap labour, diseased immigrants, if the Bulletin could help it.